We have had our 2017 Can-Am Maverick X3 X RS for over a year now and it is big fun in the dunes and desert. 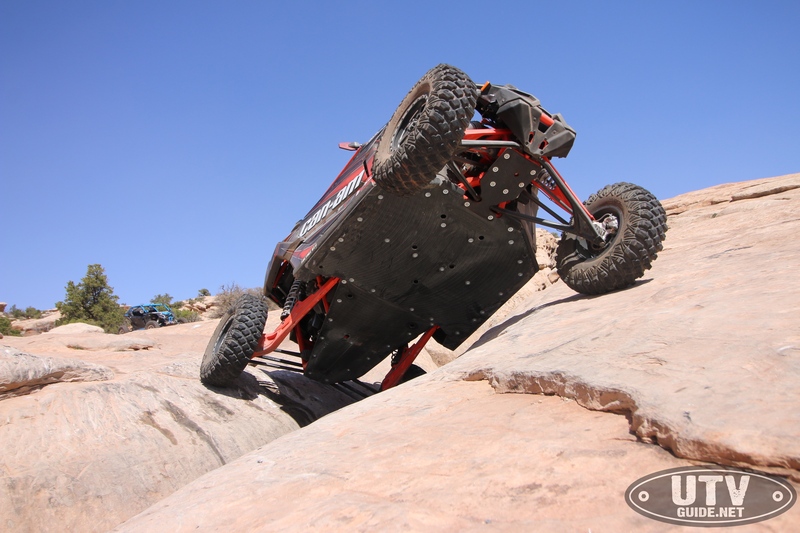 For the first phase of the build, we hit the dunes at UTV Takeover in Oregon, then we went to UTV Invasion in St. Anthony. For the second phase of the build, we added Shock Therapy Ride Improvement System and Dual Rate Spring Kit, Assault Industries Grill, Radius Links, Mirrors & Fire Extinguisher, Simpson Seats & Harnesses and a DragonFire Racing Steering Wheel with Quick Disconnect. 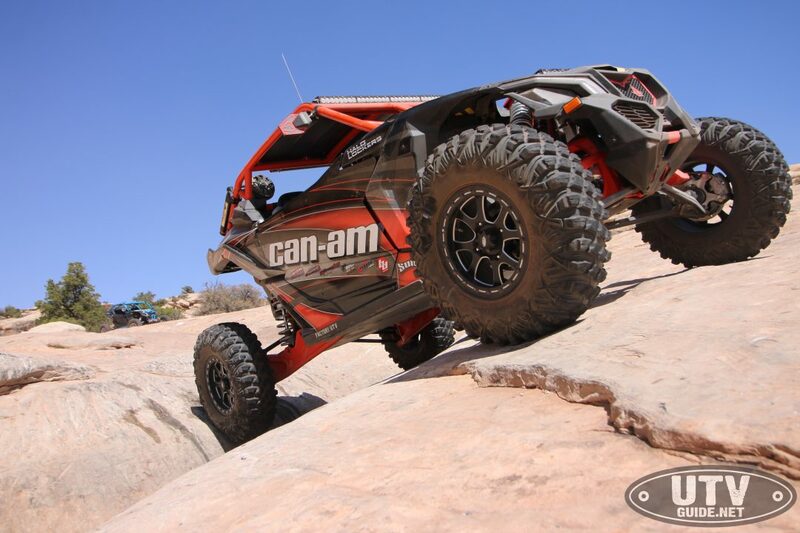 So after over a year of use in all kinds of terrain, our 2017 Can-Am Maverick X3 X RS has proven itself worthy in every terrain. We couldn’t be more thrilled with the partners we have works with and how much fun the X3 is to drive!